"This is gently fragrant on the nose displaying white stone fruit, fresh pear and floral characters with hints of oatmeal and spice notes. 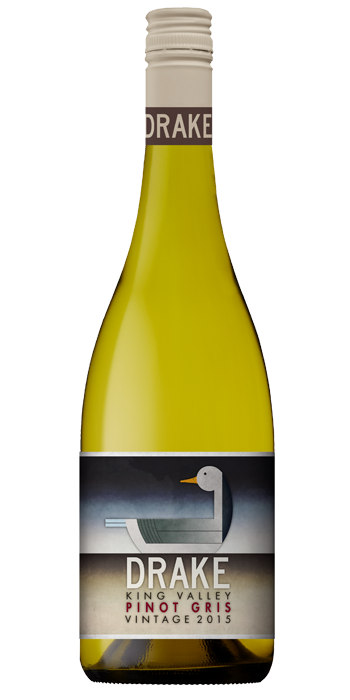 The palate offers elegant mouthfeel and bright fruit flavours, nicely framed by juicy acidity. The wine shows lovely balance and structure, and delivers plenty of pristine flavours. At its best: now to 2018."